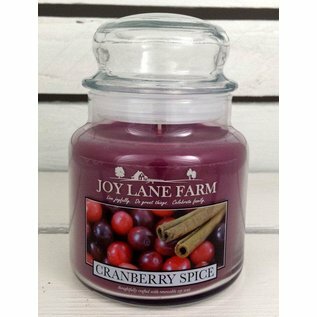 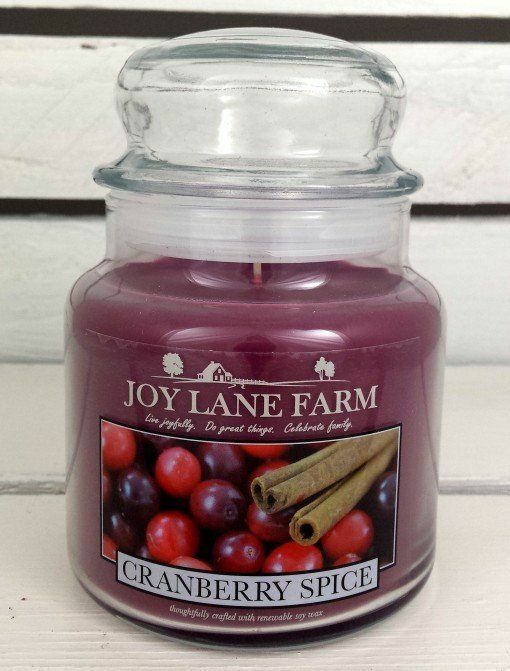 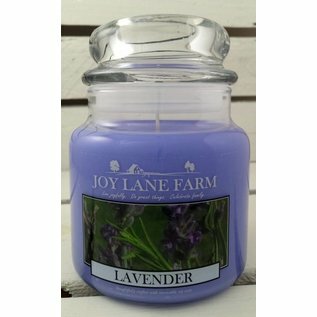 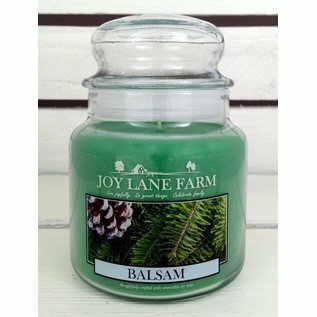 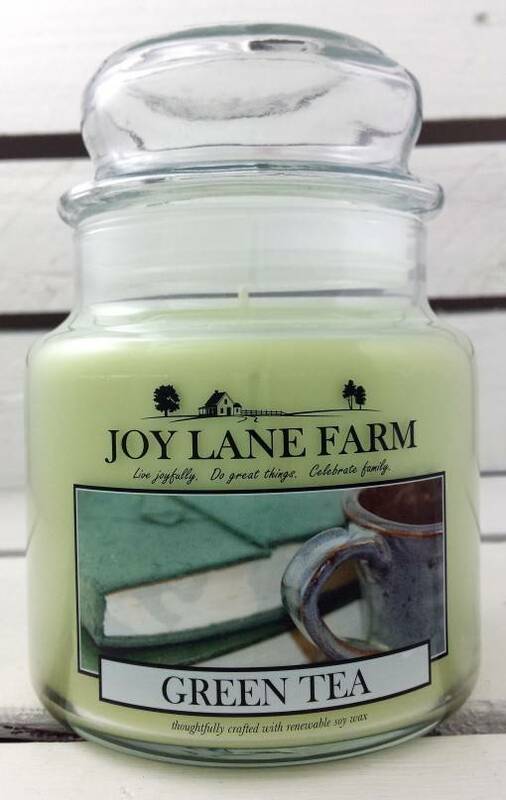 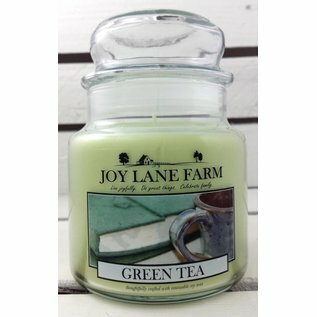 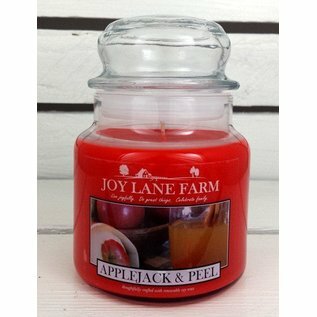 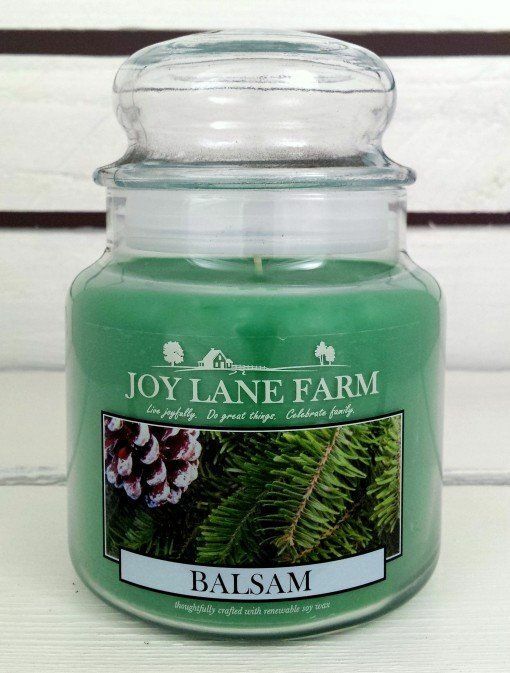 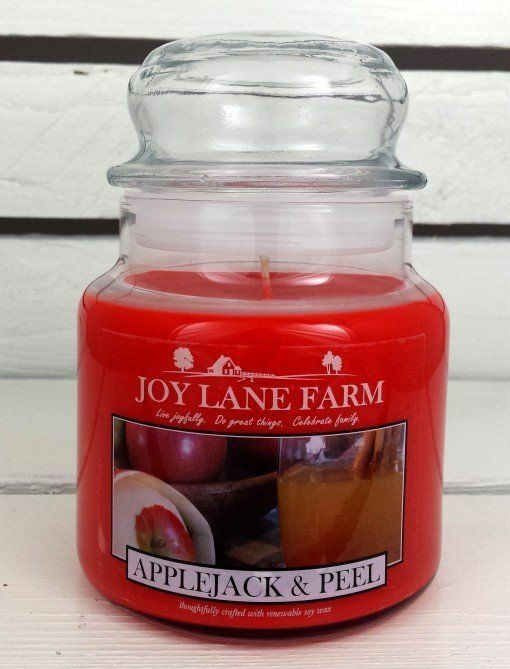 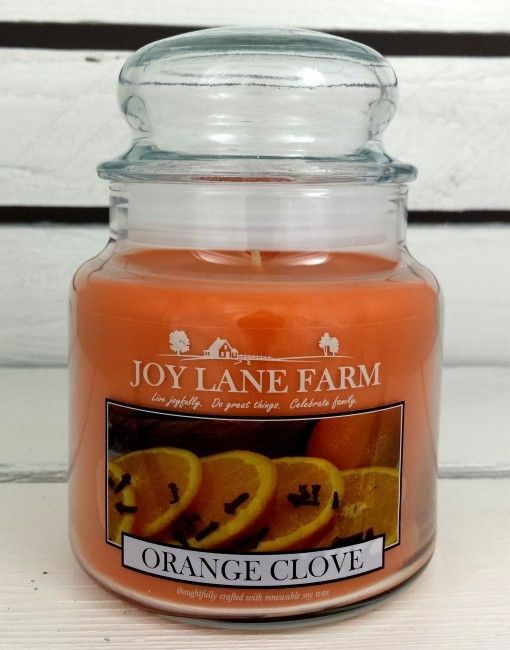 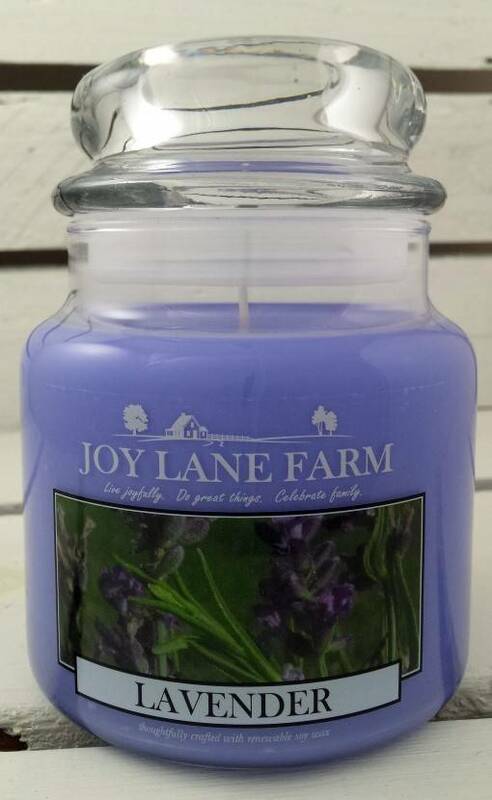 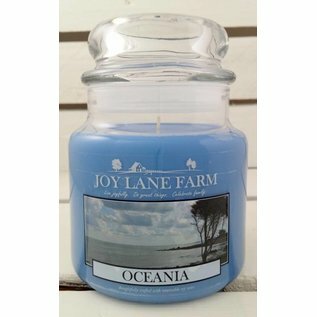 Joy Lane Farm soy candles are made with one of the best soy waxes on the market. 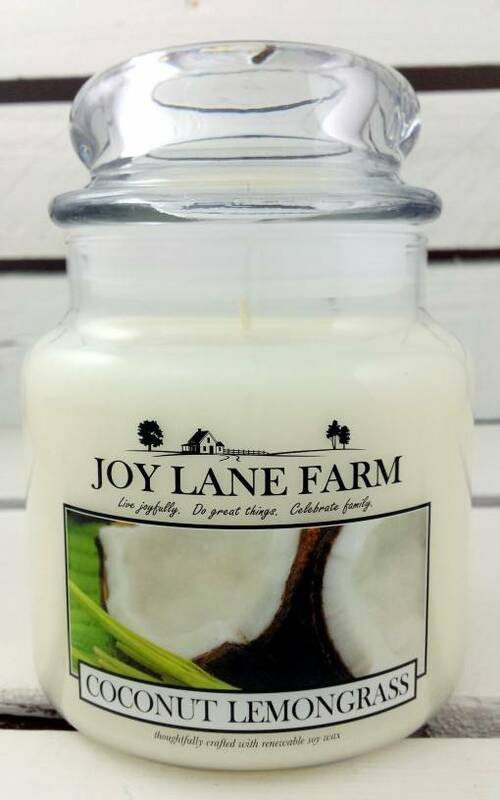 Soy wax is a growing trend in the candle industry because soy is a renewable resource. 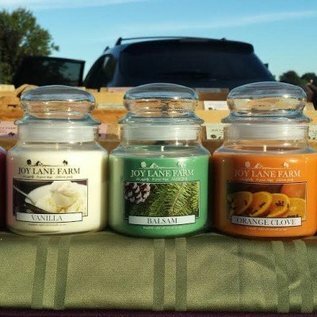 Unlike most soy candles, Joy Lane Farm candles have a smooth, creamy finish, which shows beautifully through casually elegant, glass apothecary jars. 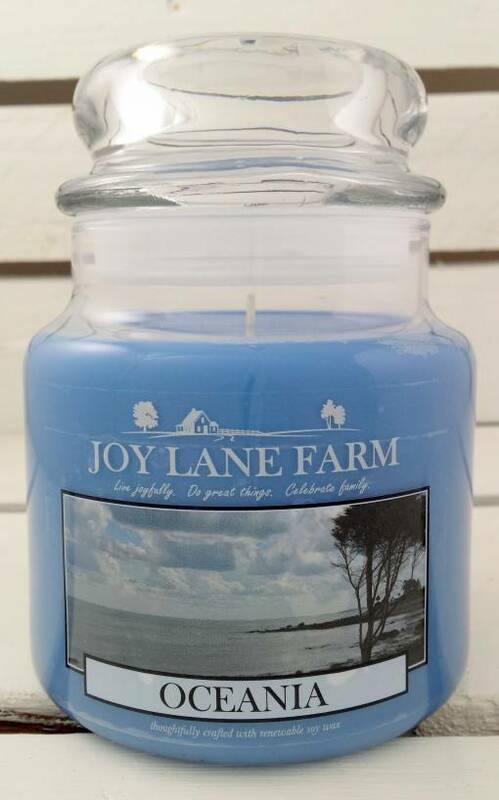 Wicks are made of specially braided cotton and are lead and zinc free. 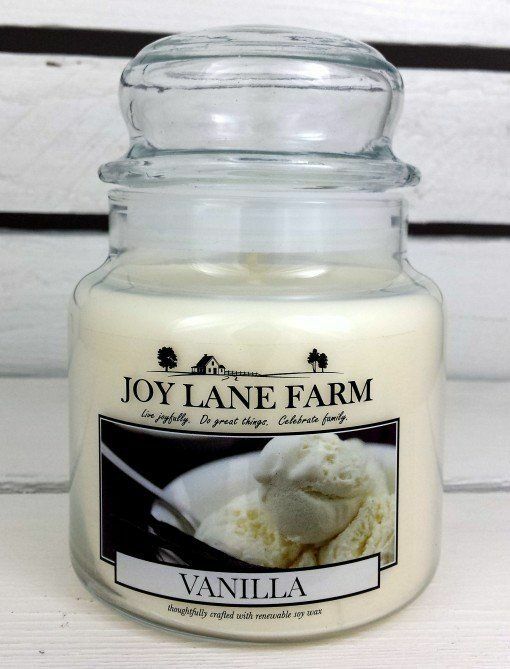 Best of all, fragrances are carefully chosen that perform exceptionally well in soy wax. From start to finish, each candle is a beloved favorite.